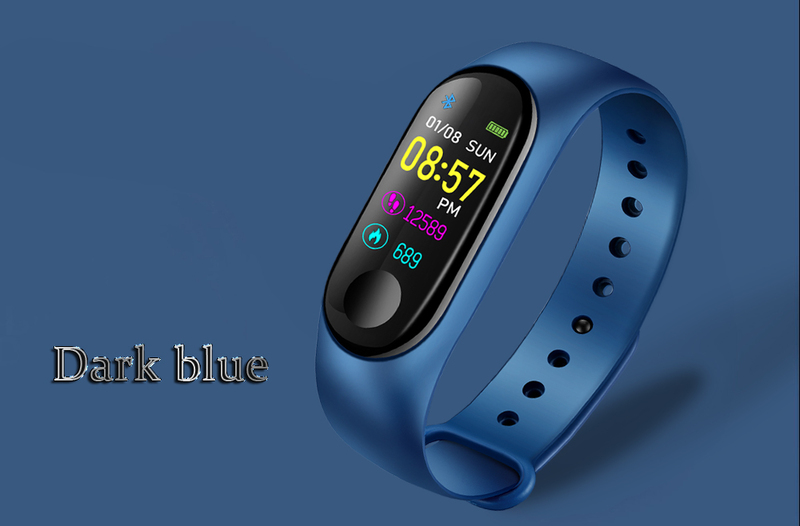 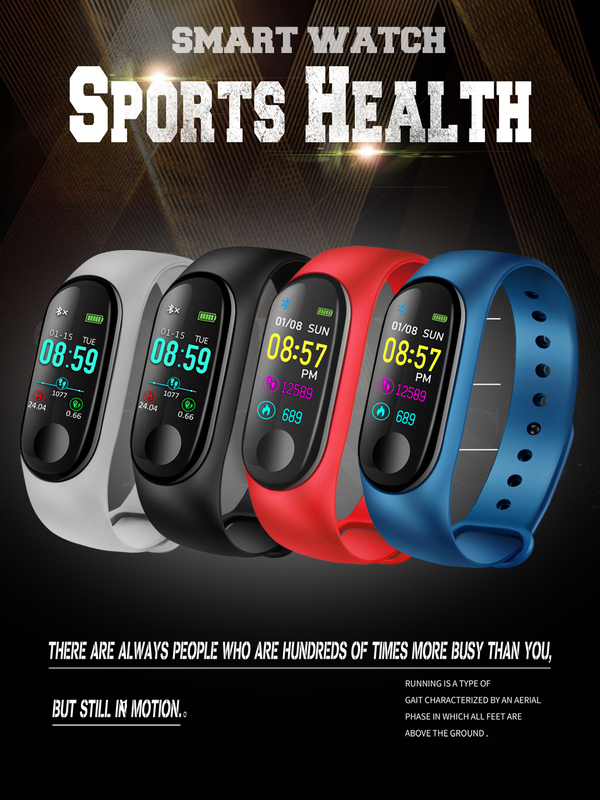 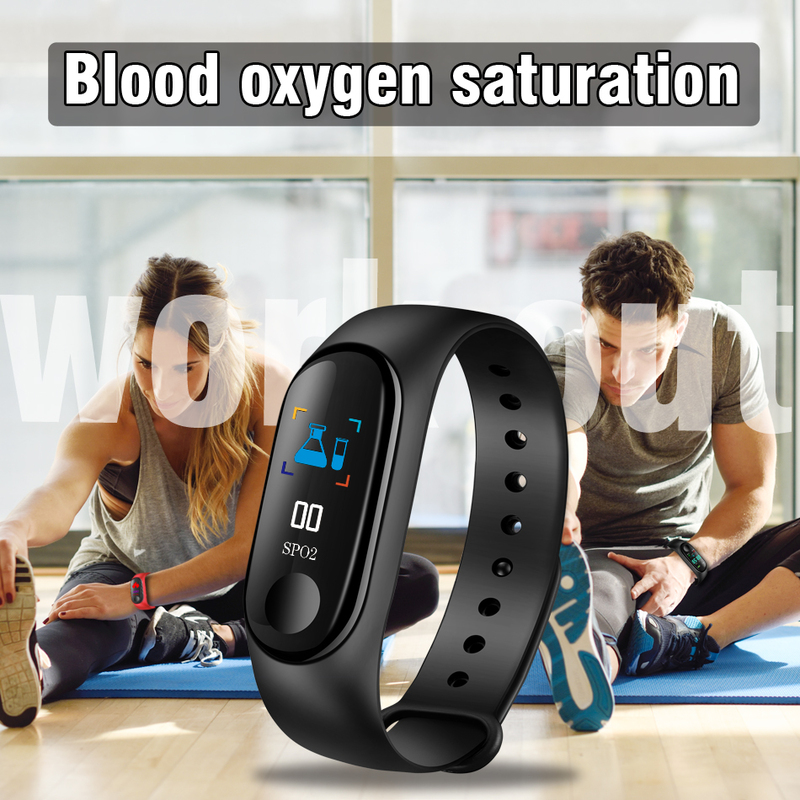 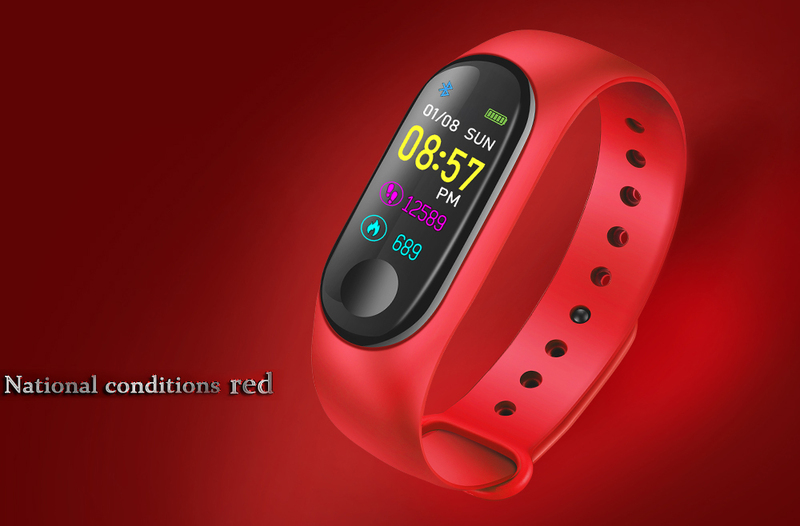 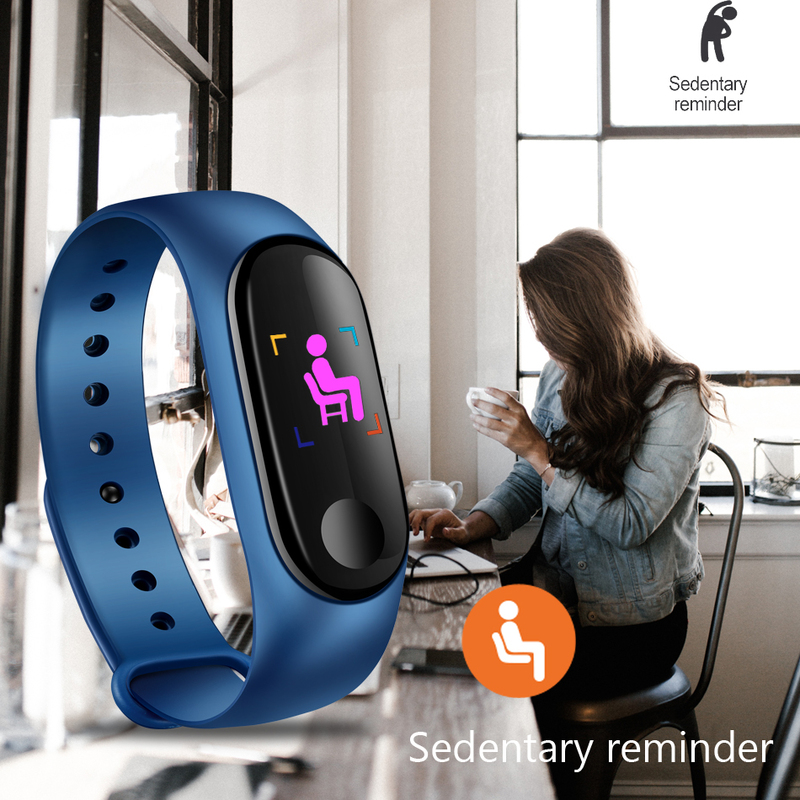 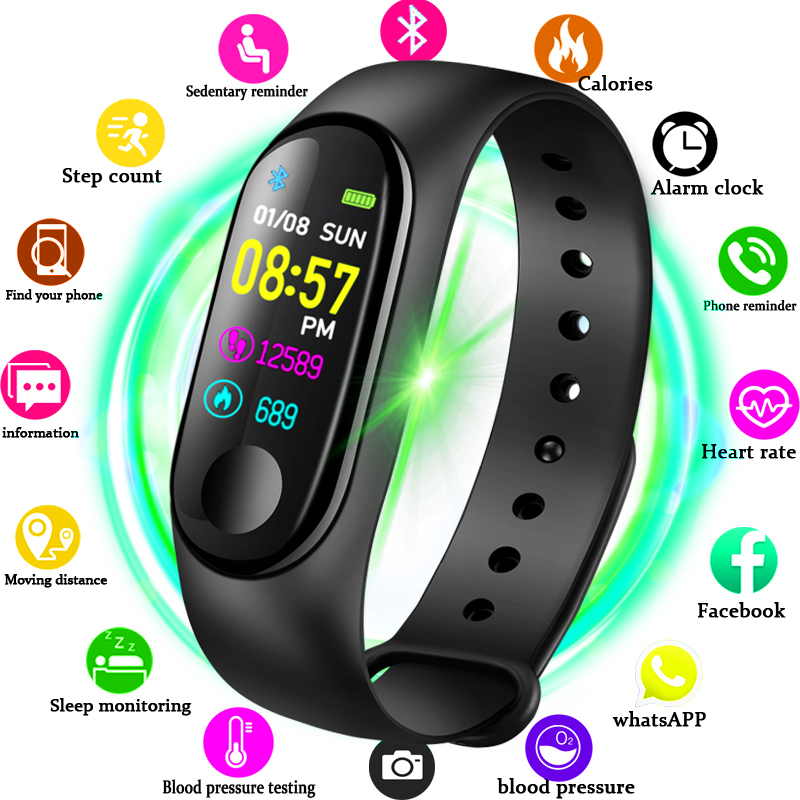 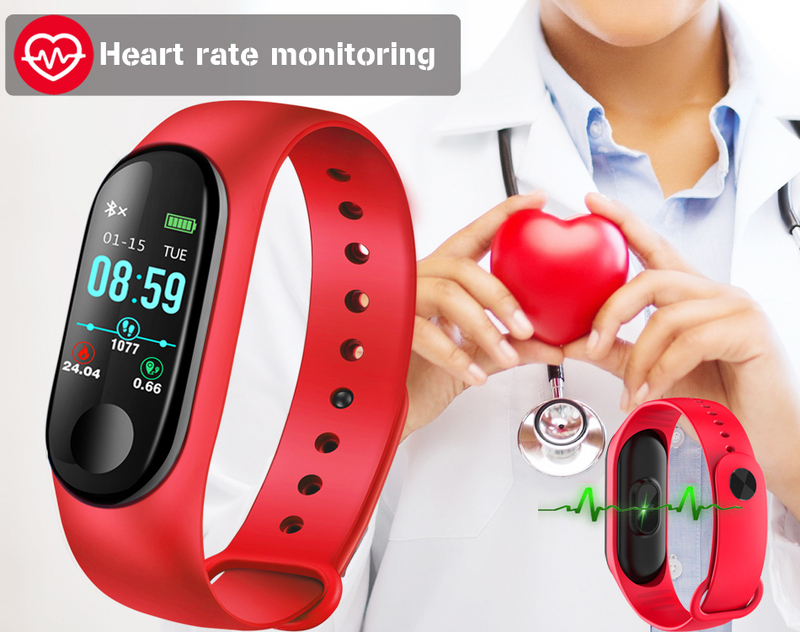 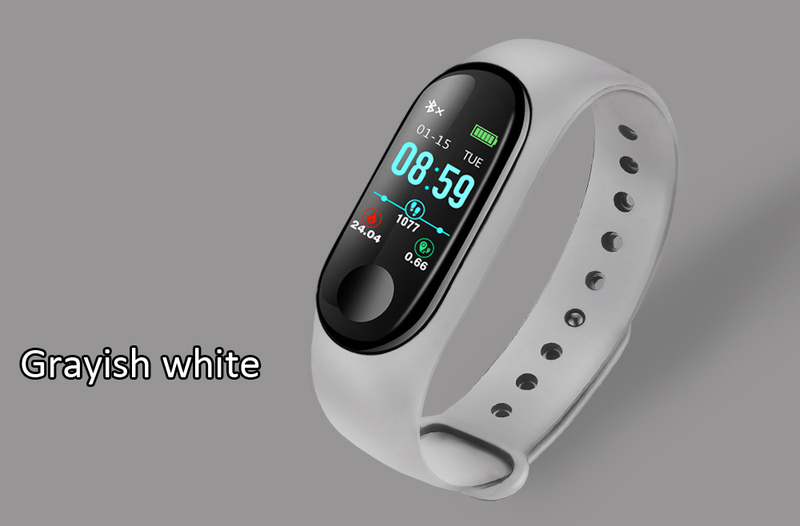 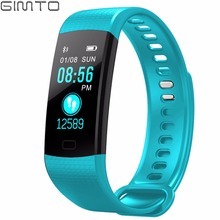 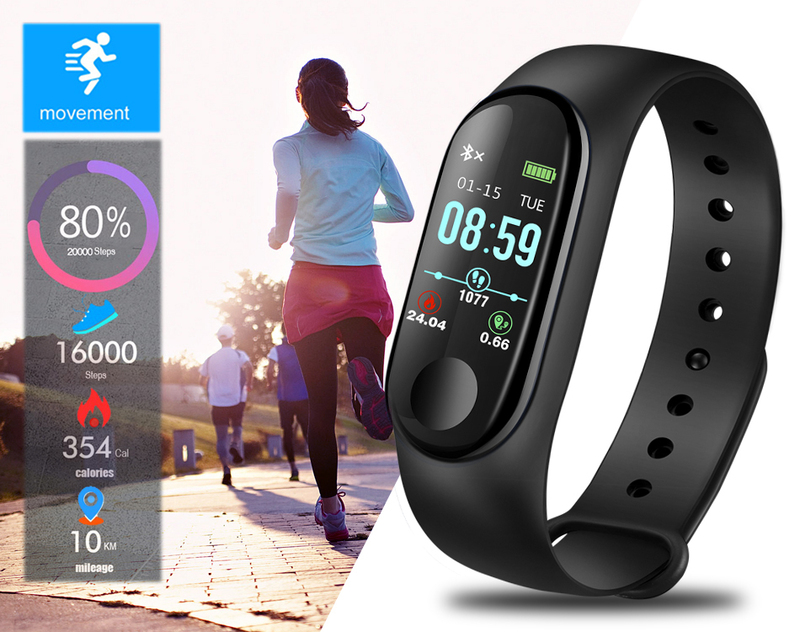 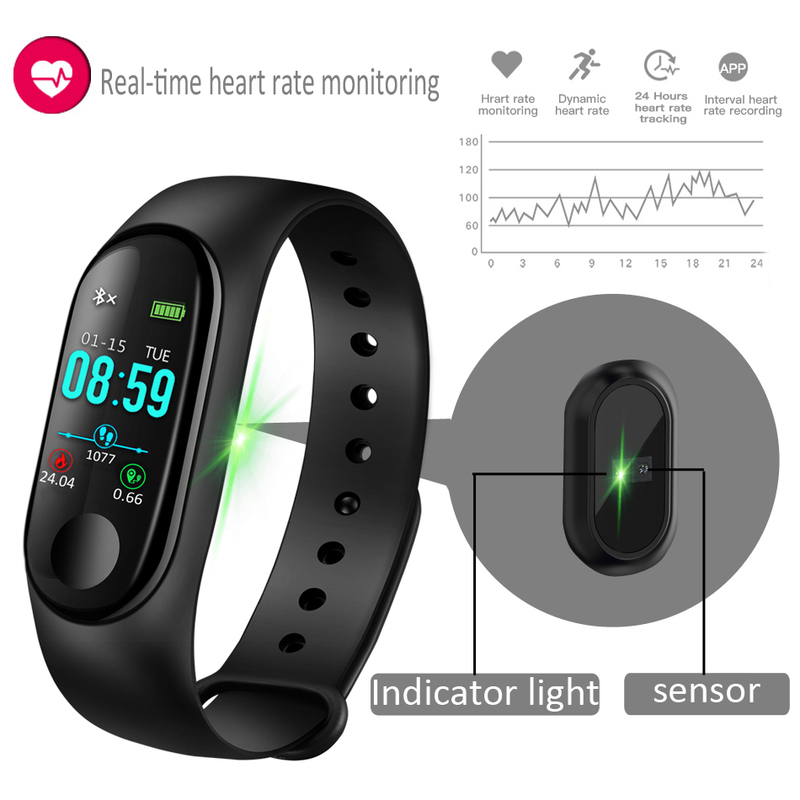 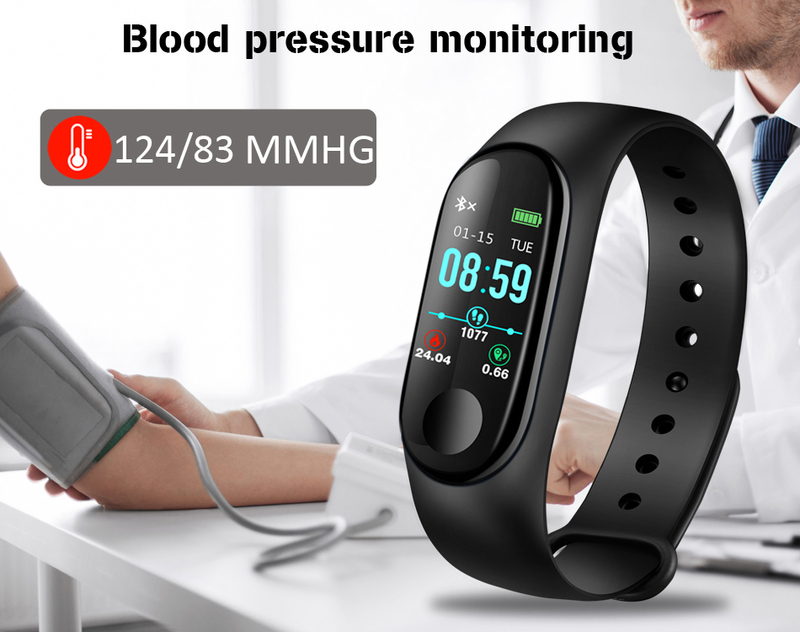 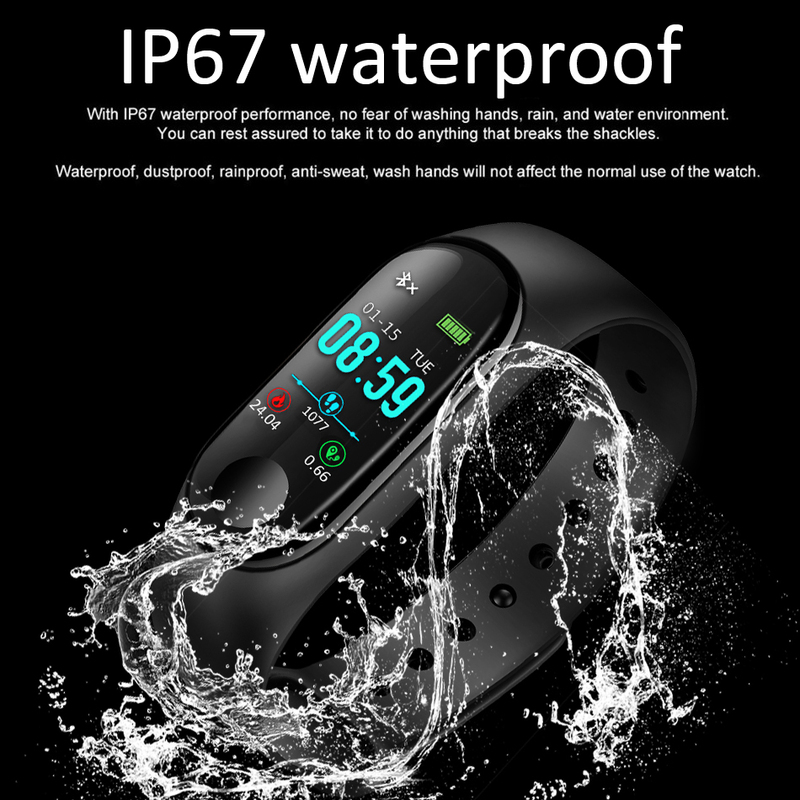 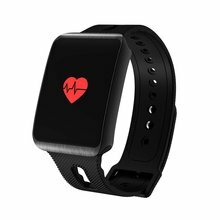 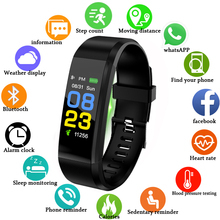 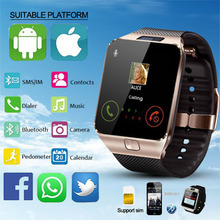 description: – 100% new label and high quality; Operating mode: single touch operation Power on: long press function key – IP67 Waterproof – Charging voltage 5V Current 1A-2.1A Charging time 2 hours- – About standby time 7-15 days – All-day activity tracking: steps, calories burned, mileage, and heart rate. 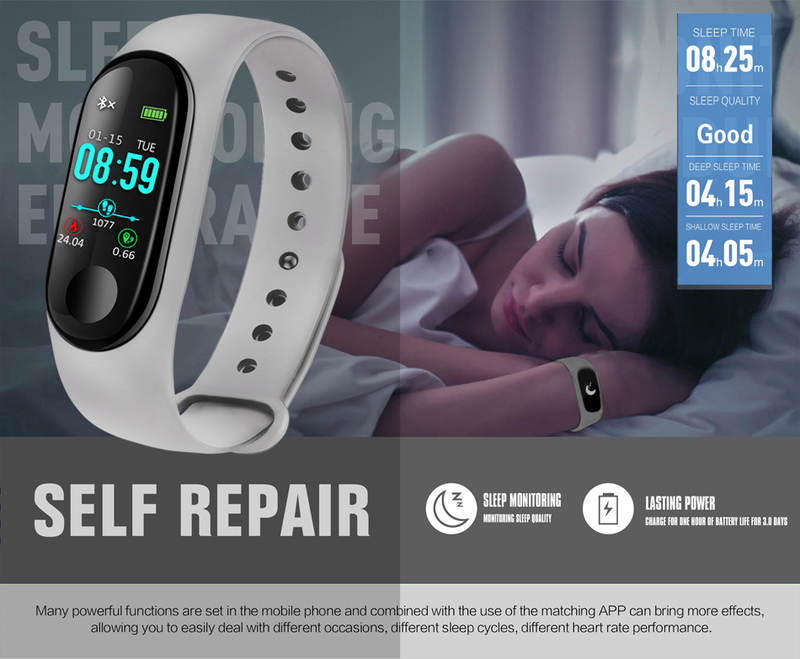 – Automatically Sleep monitoring: sleep time & sleep quality. 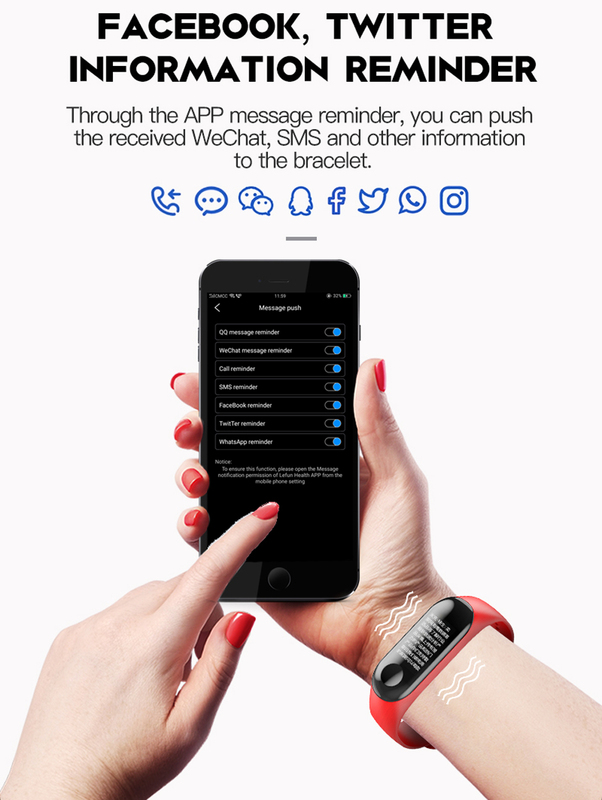 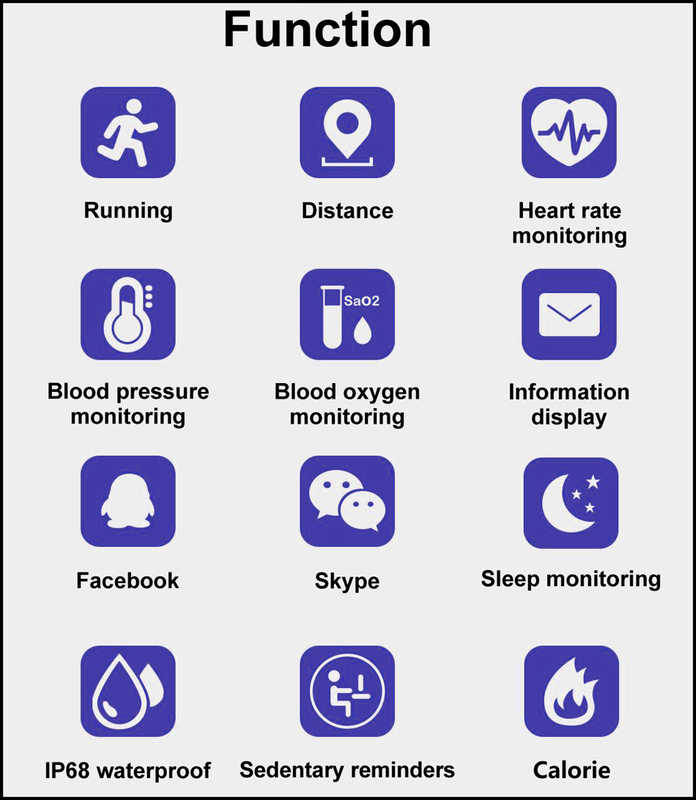 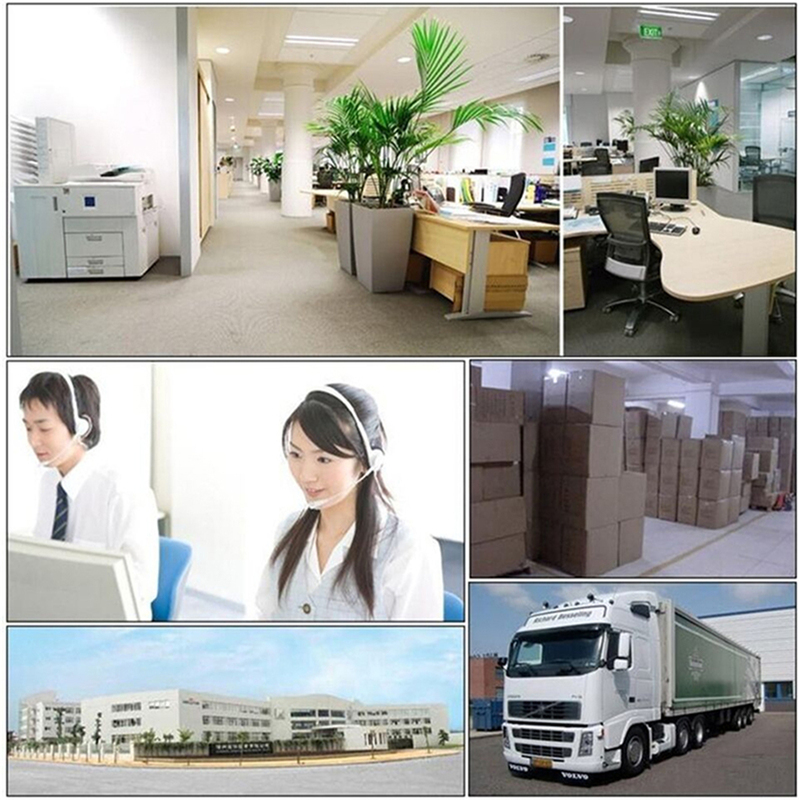 – Smart reminder: call reminder, SMS push, sedentary reminder, Drink water reminder. 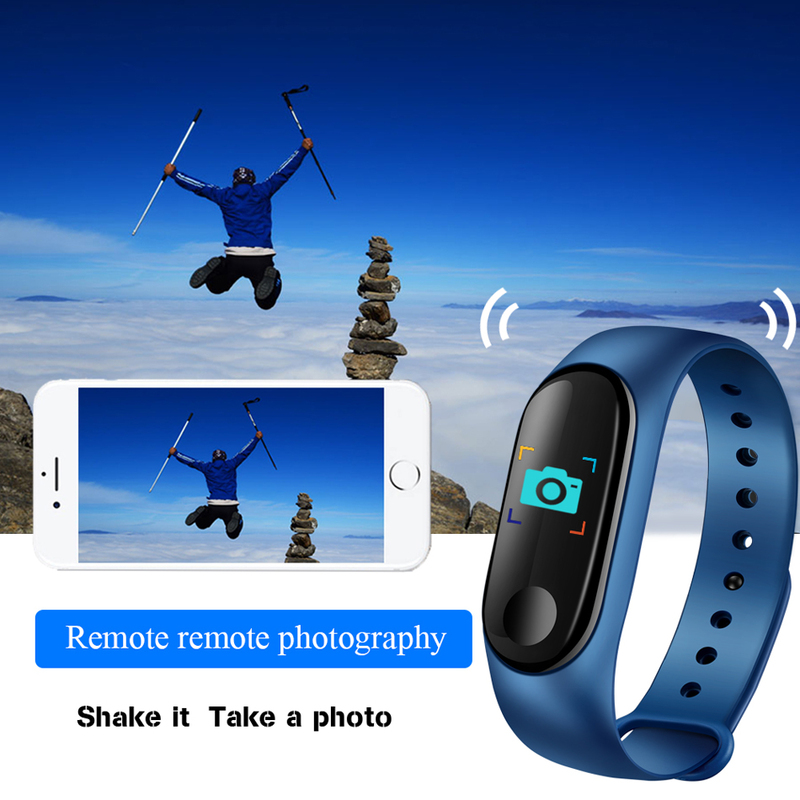 – More features: phone search, remote camera shoot, stop watch. 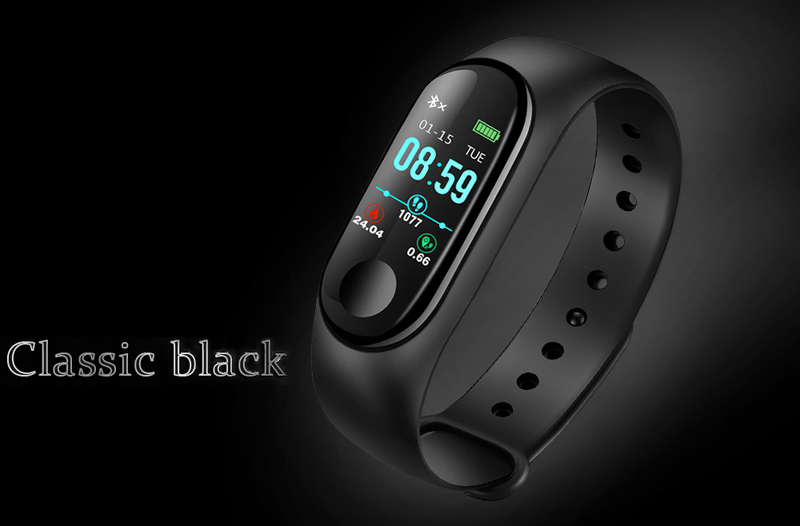 – Continuous heart rate monitor:Continuous, automatic heart rate tracking right on your wrist per second. 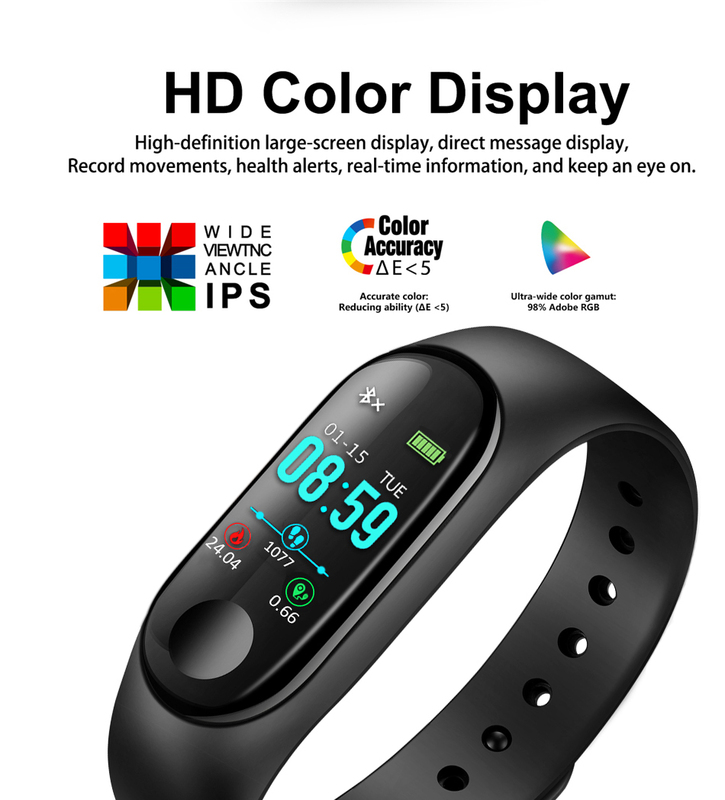 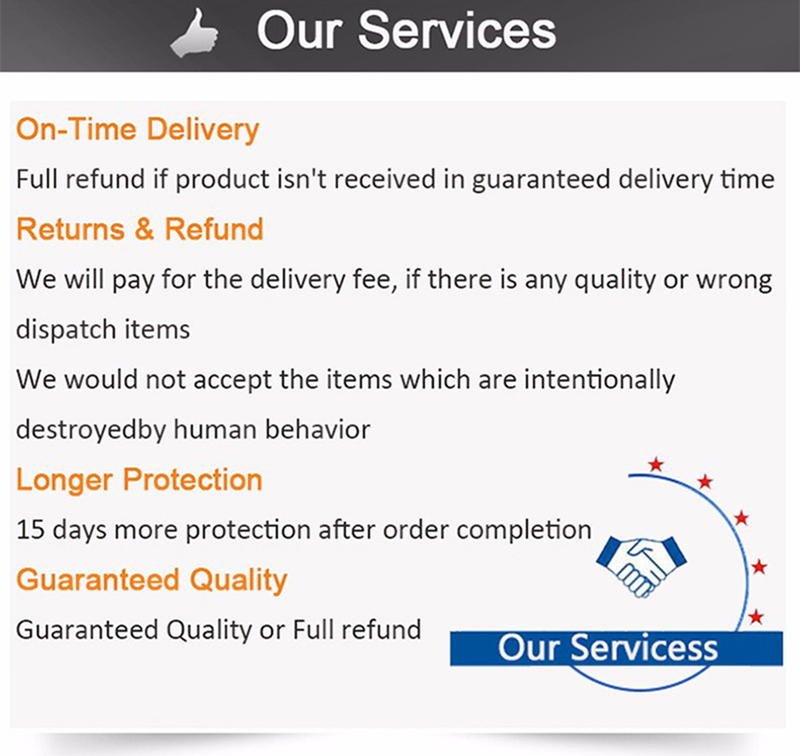 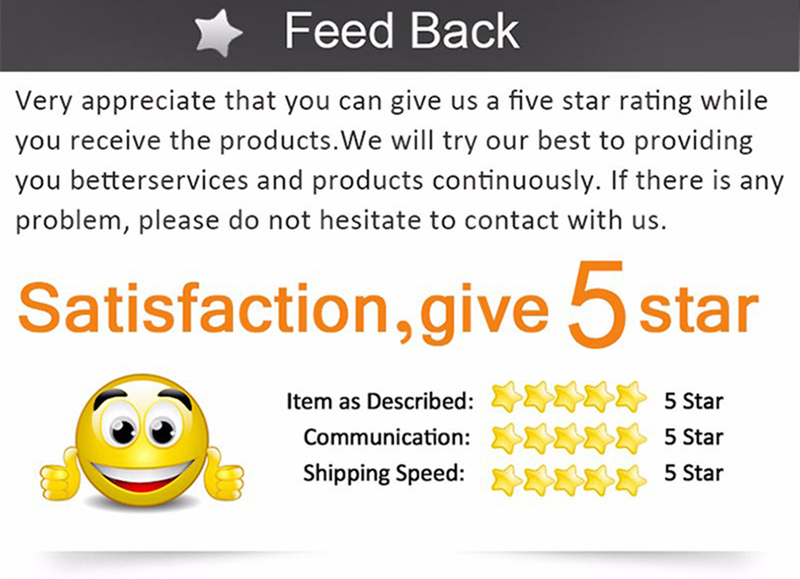 – 0.96″ TFT color touch screen: HD screen, easy to read all fitness data. 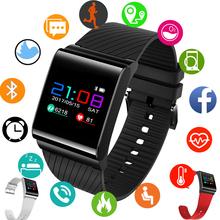 – Customizable clock faces – Bluetooth 4.0, compatible with Android 4.4 and above system, ios 8.0and above system. 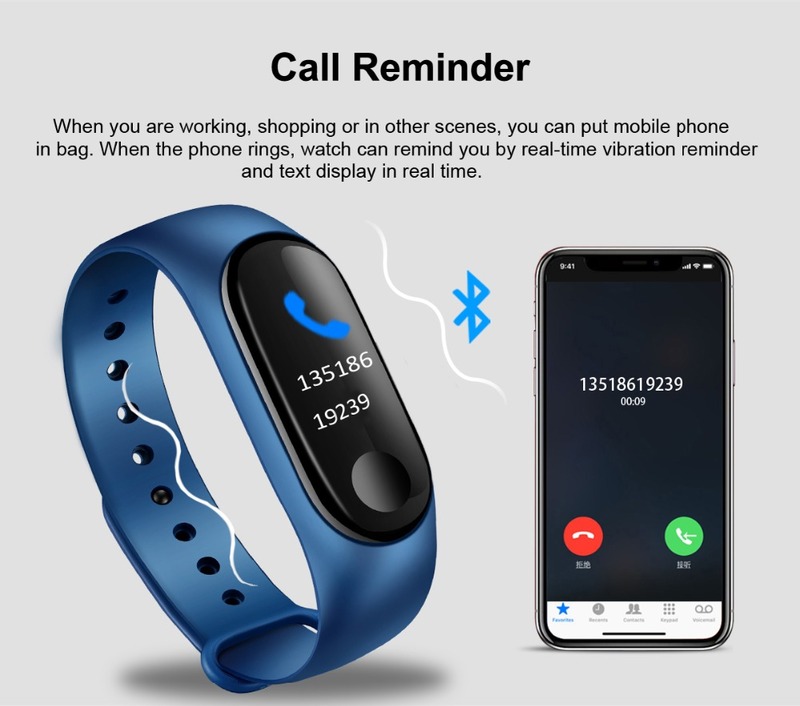 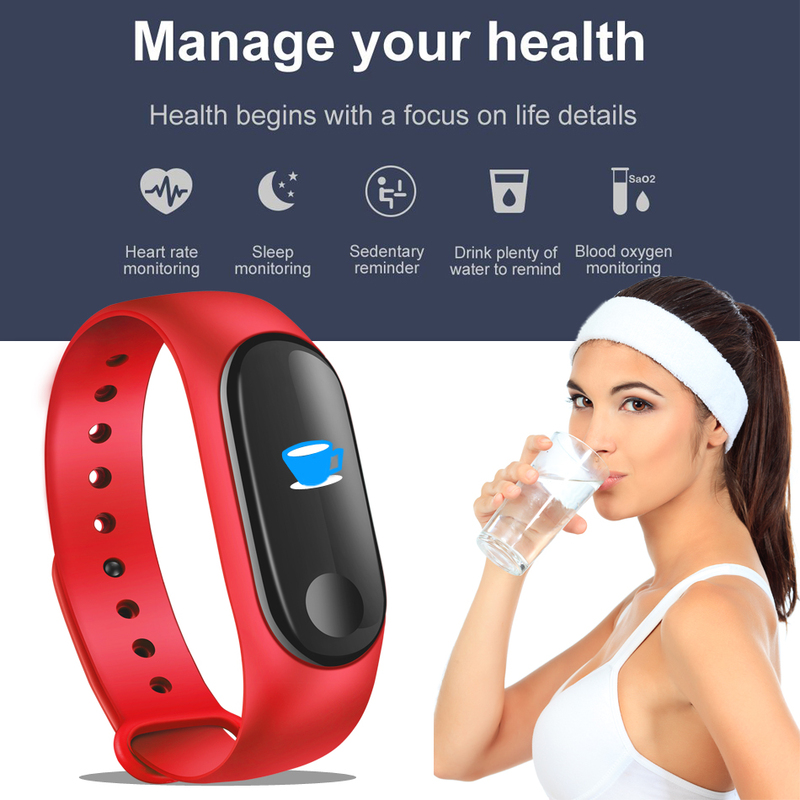 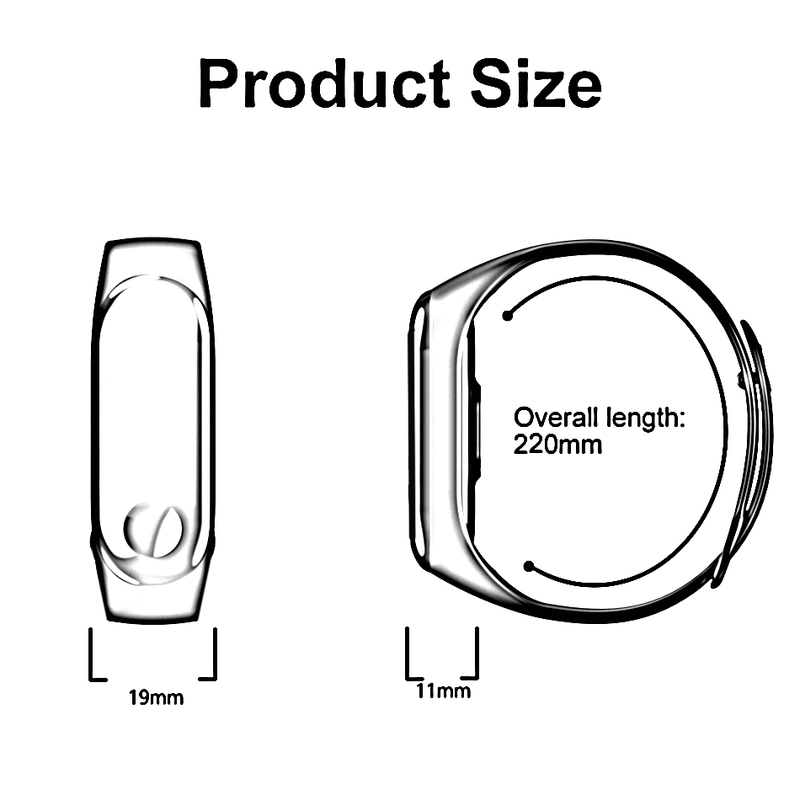 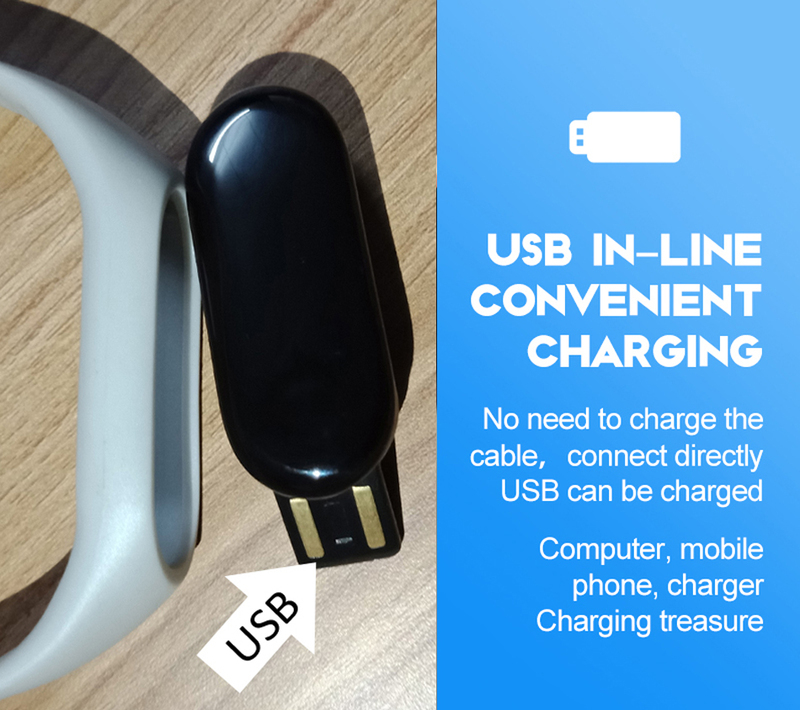 – Bracelet push support language: Chinese and English – APP support language: Spain, French, Portuguese, Dutch, German, Russian, English, Chinese Package Included: Host, wristband, clasp, manual, packing box IP67 waterproof: You can carry it with you when you swim. 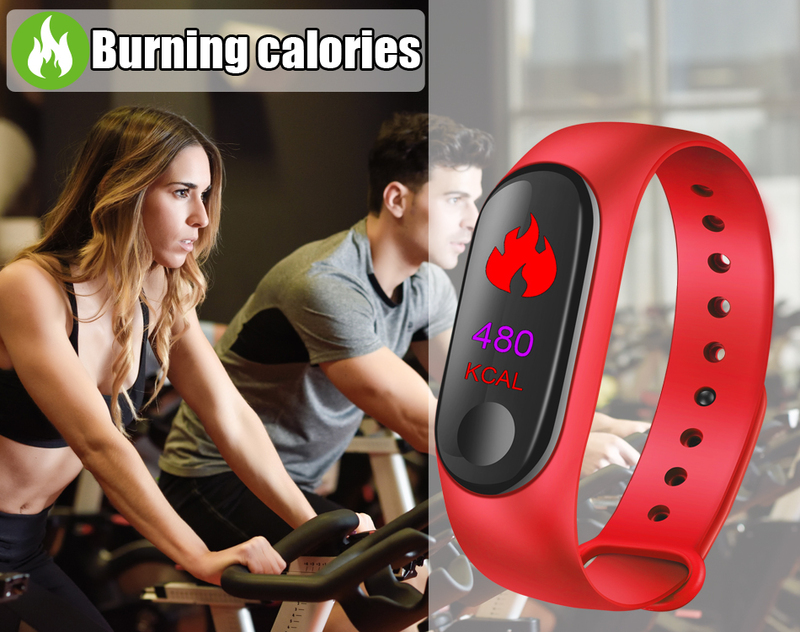 Calorie: Let you know the calorie consumption of the day clearly Remote operation shakes and takes pictures -Pay attention to your health, remind you of your Drink water time Eingehenden anruf: Link APP, wenn der anruf kann aufmerksam gemacht werden durch die smart armband vibration -For your health work busy, the watch automatically sedentary reminder. 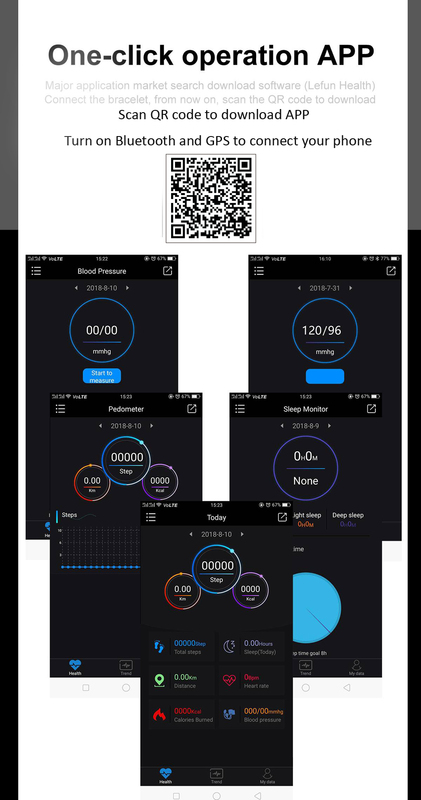 -Sleep monitor–Synchronize your sleep time every night and analyze your sleep quality by the sleep trend graphs; Accurately monitor total effective sleeping time and motions every night, you can better understand your sleeping quality.